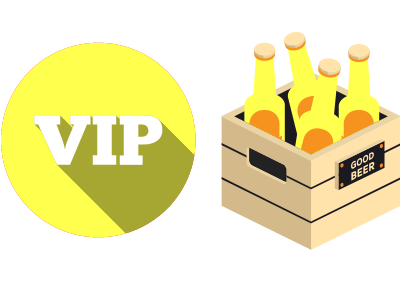 Warm weather, and cold beer ..
Register before 6/15, to receive your Koozie! Note: All runners will receive a personal bib assignment email on Thursday (7/11). We are expecting a great crowd so please please please bring this confirmation email with you, printed or electronic, to keep the flow going. 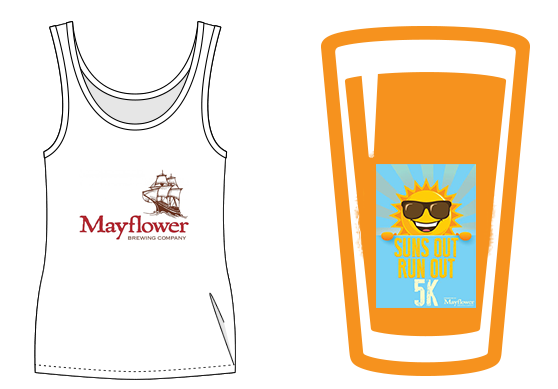 Each series registration is good for our Sun’s Out Run Out 5K, Oktoberfest 5K and Hoppy Holiday 5K! Sticking with the summer spirit, we are offering tank tops to all registrants!